Recently his works have employed bright industrial colors combined with fragmented letterforms and abstract symbols. These works are intended to be evocative, elusive, and visually resonant. 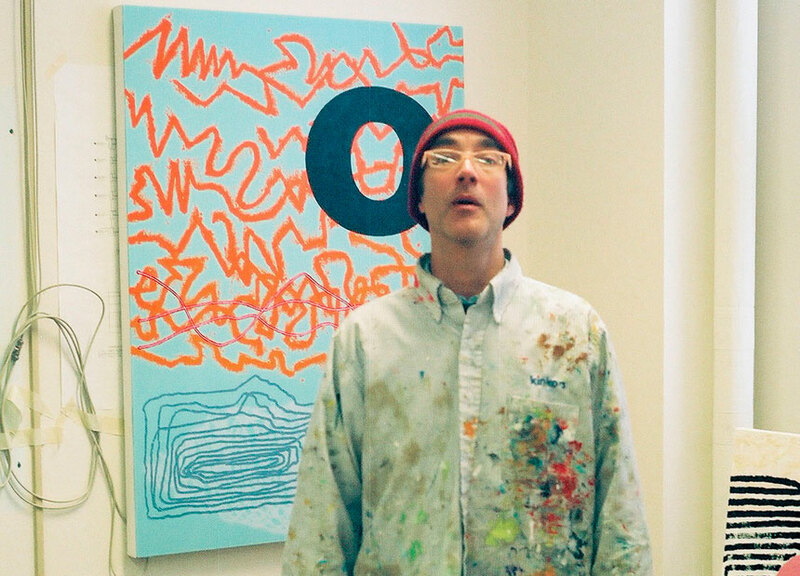 Derrick Buisch received his BFA in painting from the Maryland Institute of Art in 1989, and his MFA from the University of Minnesota-Minneapolis in 1996. He attended the Skowhegan residency of art in 1995, and was awarded a Pollock-Krasner Fellowship in 2000. Buisch has taught in the Department of Art at the University of Wisconsin-Madison since 1997. He has received a number of research grants and worked on interdisciplinary projects during his tenure in Madison. 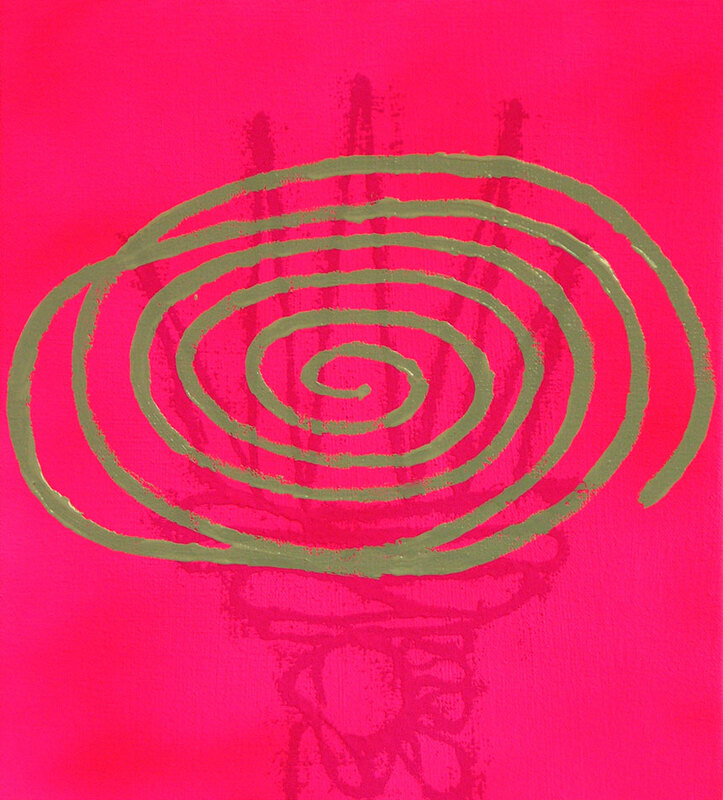 Buisch’s paintings, drawings and prints, have been exhibited nationally and internationally. Buisch has just co-currated an exhibition titled “Workbooks” on view in the Library Special Collections Gallery at the University of Wisconsin-Madison.